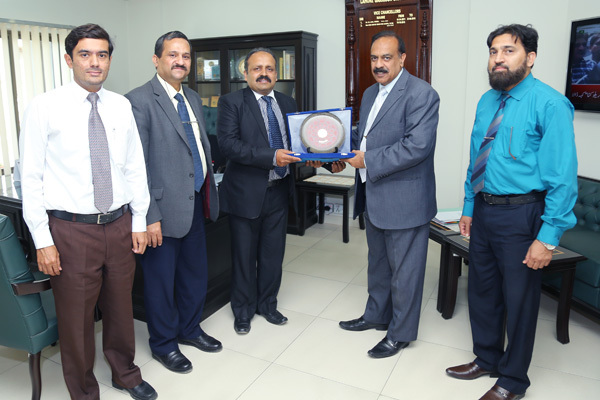 The UMT Quality Enhancement Cell (QEC) is being recognized throughout Pakistan on account of its exceptional standards of performance. 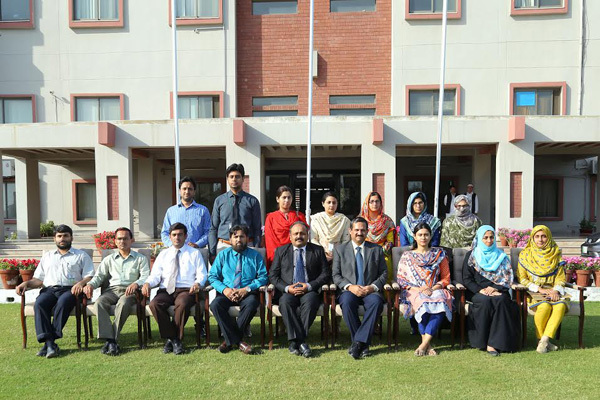 Muhammad Yousaf Jamil, Director QEC, was invited by Lahore Garrison University to conduct a training workshop at LGU on /Enhancing Quality of Education through Self Assessment Practices.' 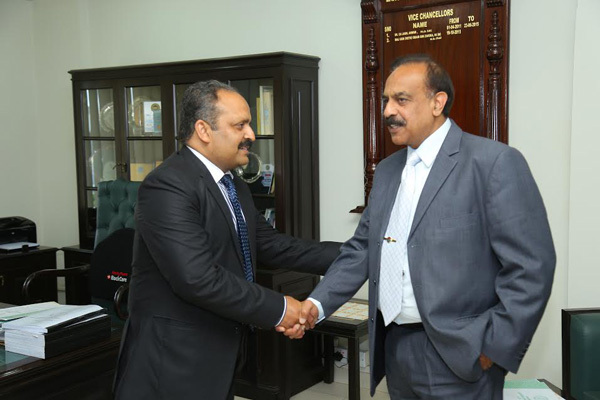 Honorable Vice Chancellor, Maj. General Obaid Bin Zakariya gave a very warm reception to Director QEC at Lahore Garrison University. 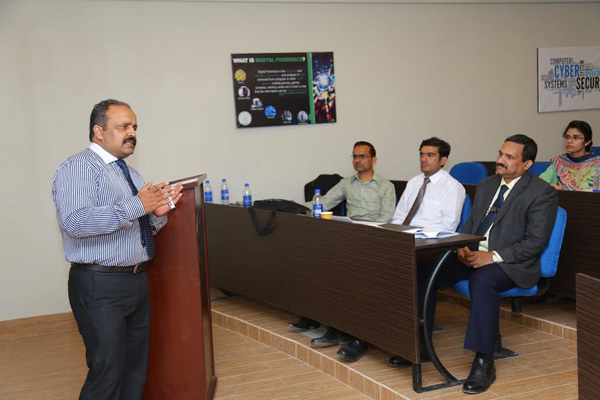 The trainng covered areas of improving and maintaining academic standards, enhancing students’ learning, verifying that the existing programs meet their objectives and institutional goals, and providing feedback for quality assurance of academic programs.